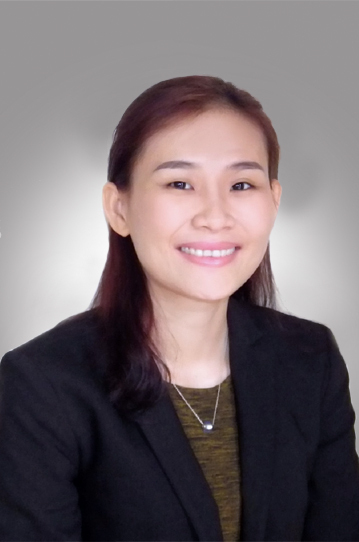 Tran Thi Phuong Thao practices as a Partner at Rajah & Tann LCT Lawyers, specialising in the M&A and Real Estate & Construction practice groups. Thao brings with her more than 10 years of legal experience working in both external and in-house counsel roles, including as a Senior Associate in a boutique real estate law firm in Vietnam. Thao was also formerly the Senior Legal Counsel of the VinaCapital Group, giving her industry experience in investment banking and private funds. She was predominantly responsible for Advised on investments undertaken by the group’s flagship VinaCapital Vietnam Opportunity Fund. Thao’s experience has seen her advise and close significant M&A transactions, and advise on novel issues of Vietnamese law. She has been regarded by investors for her ability to navigate through Vietnam’s rapidly changing regulatory framework and offer detailed analysis on complex matters of law. Advised on legal matters in relation to the Ba Thien Industrial Zone, Vinh Phuc Province. Advised the seller in its sale of the Villa Song Hotel, located in District 2, Ho Chi Minh City. Advised a Chinese real estate developer on structuring and real estate matters for its proposed development of a mixed-use project in Ho Chi Minh City in cooperation with a Vietnamese conglomerate. Assisted the buyer in its acquisition of The Nam Hai resort, located in Quang Nam Province. Assisted the buyer in a majority equity acquisition of G Home Project – a mixed residential and commercial project located in District 2, Ho Chi Minh City. Assisted the client on legal issues regarding land lease for a casino resort project. Assisted an investment fund in various legal matters regarding its investment portfolio, including FMCG companies, financial institutions, and hospitality companies.